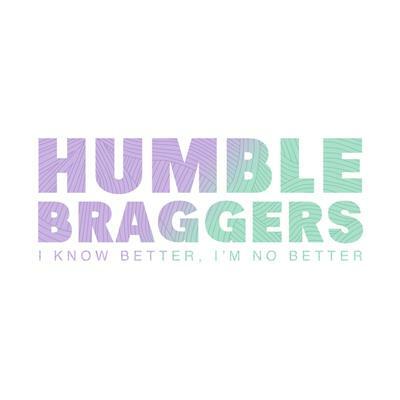 Our friends, Humble Braggers, a local Buffalo, New York band is making waves within the community and beyond. This synth pop band has had a lot of success in the past year; Opening for Metric, having their songs featured on two CW shows The Flash and iZombie, and the creation of their new album, they have been very busy! If you haven't heard, Humble Braggers new album was released today!